is integrated do enable students to link activities for the four skills - listening, speaking, reading and writing. 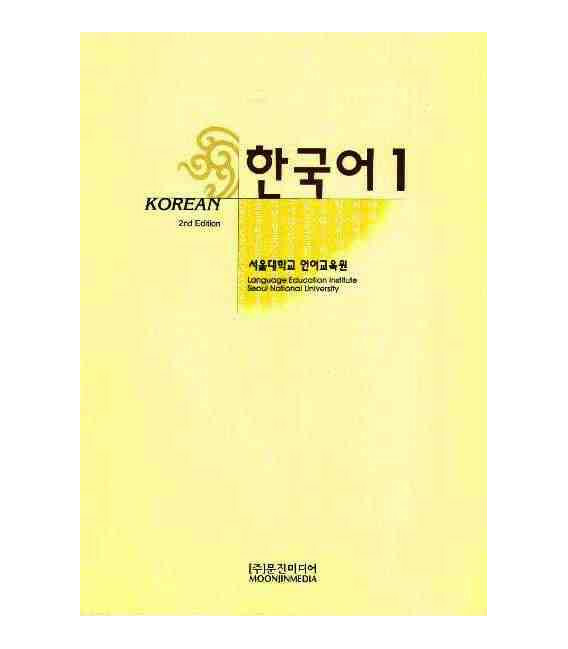 provides necessary communicative competence to enable students to comunicate with accurate basic Korean. 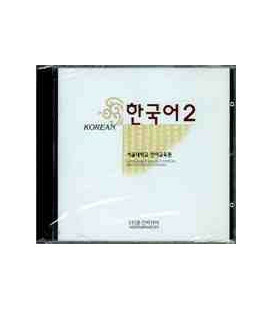 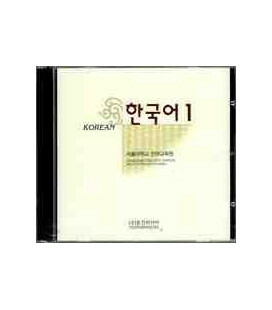 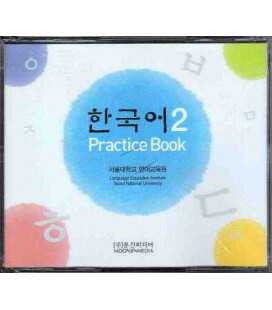 Two Audio CD are available buying the Korean 1 (Pack de 2 CDS del Student Book)- Second Edition (sold separatedly). 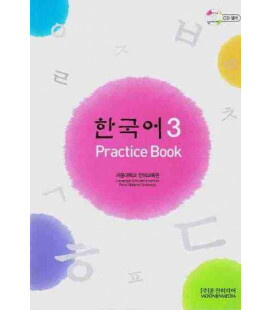 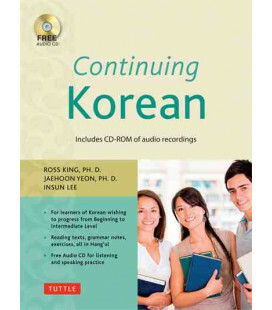 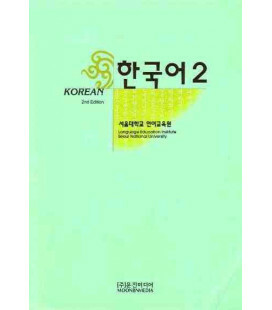 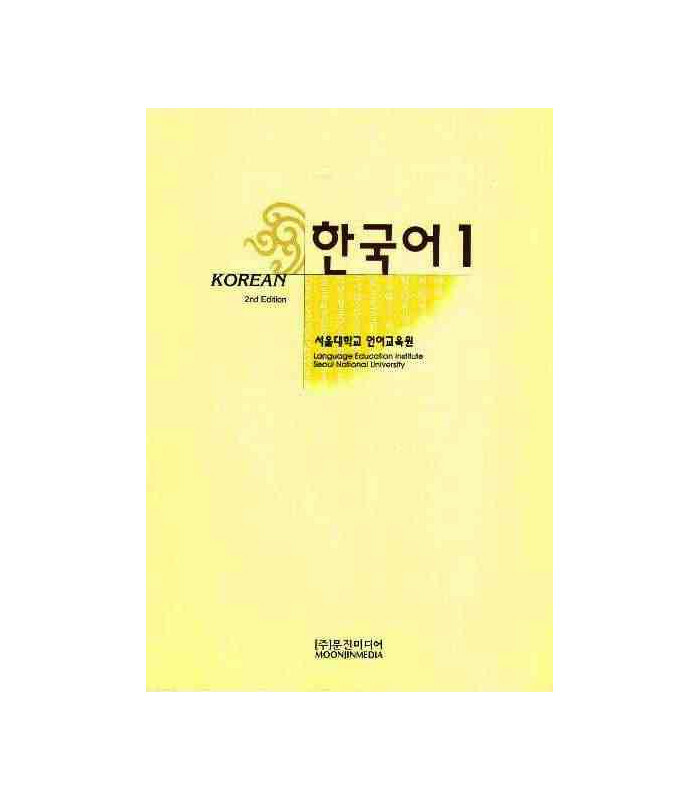 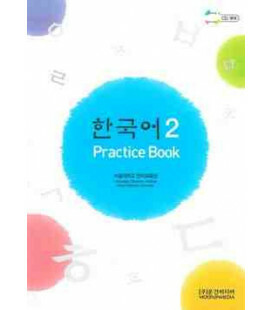 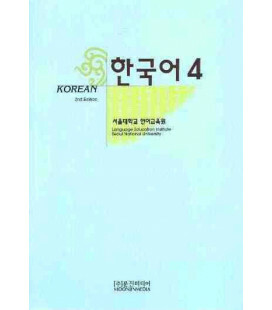 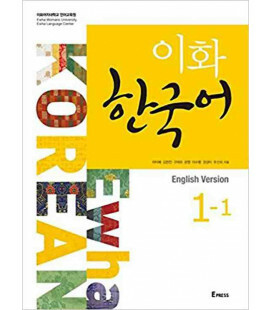 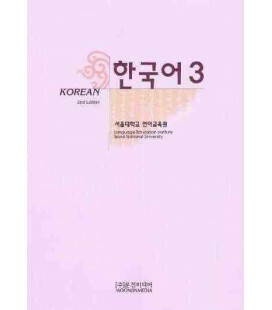 We suggest to buy this textbook along with the workbook available buying this Korean 1 (Practice Book). 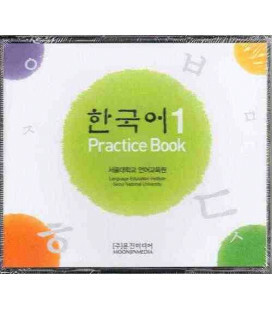 The Practice Book also comes with Audio CD Korean 1 (Pack de 4 CDS del Practice Book) (sold separatedly).